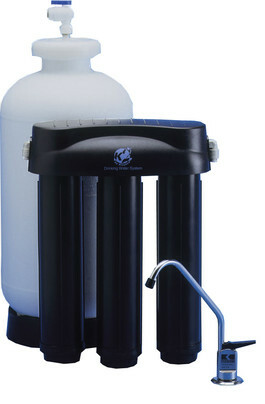 This system significantly reduces bad tastes, odours, chlorine, lead, cysts and other contaminants that could be in water. 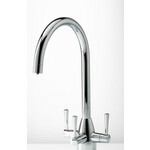 It utilises reverse osmosis technology which is the best solution for providing you with high quality water. Cartridges are quick disconnect making changing them easier - recommended change 6 monthly.